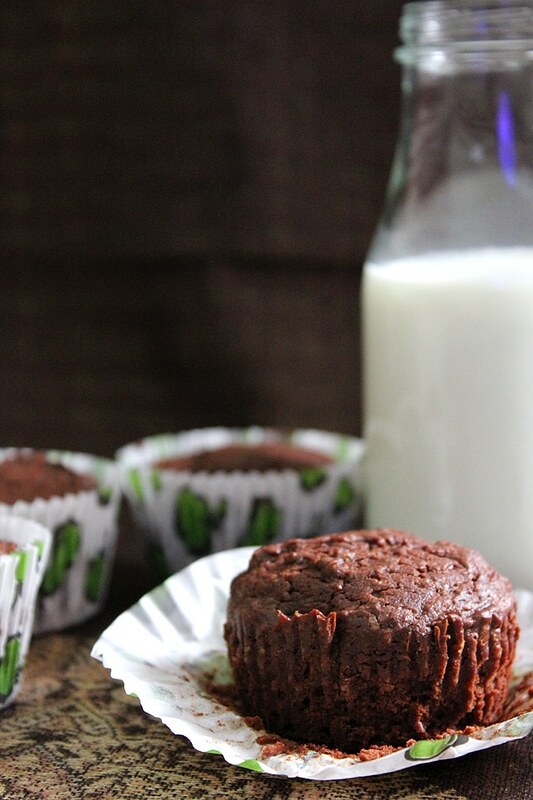 Brownie Cupcakes are made to please, chocolaty, rich, a little on the chewy side, perfection! 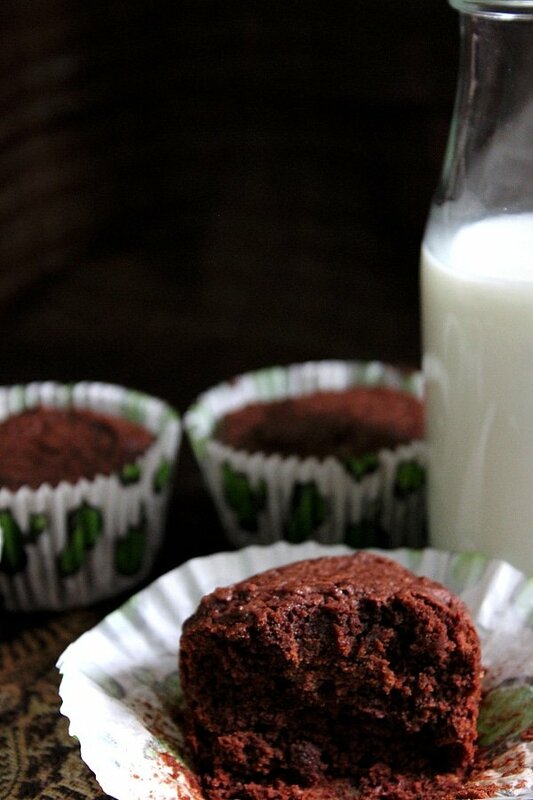 I couldn’t help but to try out these brownie cupcakes; I saw them first at Butter Baking, one look at those clicks and I ran to the kitchen and made some. 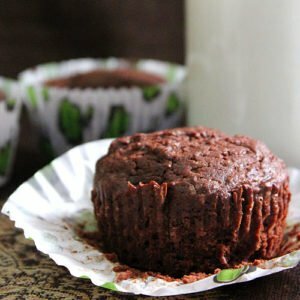 If you love brownies, you will devour these brownie cupcakes and enjoy every single bite. The key here is quality butter and quality chocolate. I made two batches in a row, and although these cupcakes have a frosting of hazelnut which you can find here, I made these brownie cupcakes without it, and we still enjoyed it to the max. 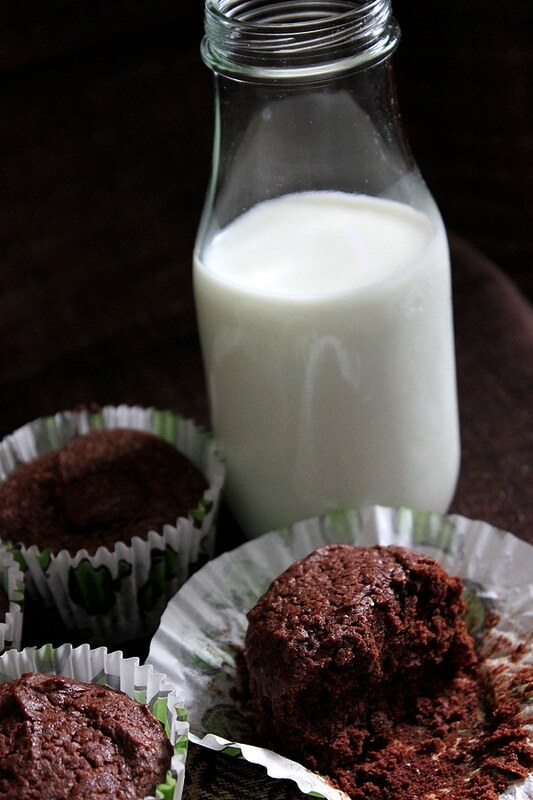 Delightful and chocolaty brownie cupcakes, I have enjoyed them so much, and my family did too. 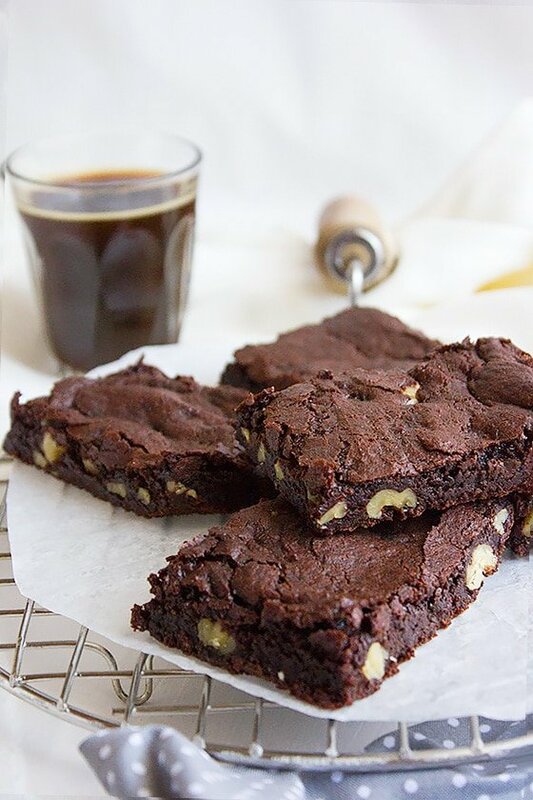 It’s just like having individual portions of rich brownies. 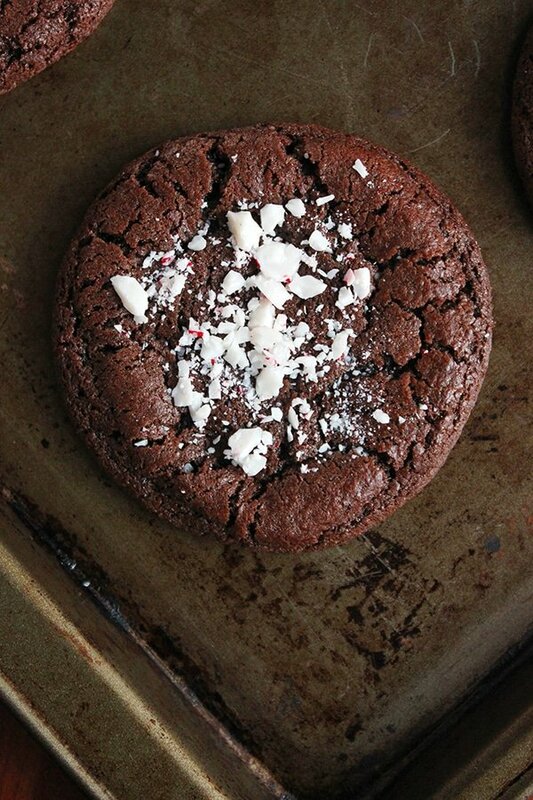 Be careful when baking these brownie cupcakes, overbaking will make them dry. When inserting a skewer into the cupcake, you will see few crumbs, but that’s all right, the cupcake will go on cooking after taking them out of the oven. If left longer they might become dry after cooling down. This brownie cupcakes recipe is perfect for parties. Use mini cupcakes liners and reduce the baking time, you can use this mini cupcake as popsicles after dipping the mini brownie cupcakes in chocolate glaze, this is just an idea in case you want to get creative with these beauties. 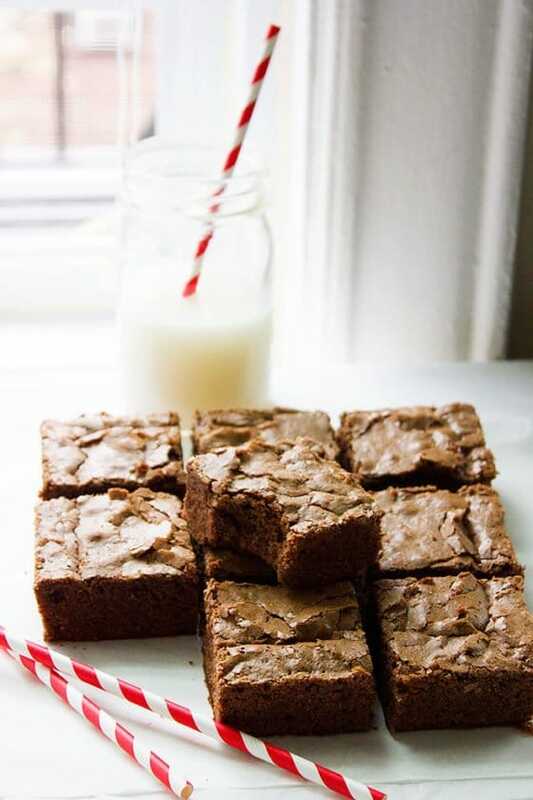 When you are making these brownie cupcakes, make sure not to overbeat the eggs, this will increase the volume of the eggs it means more air in your batter, and that is a no-no if you are making fudge-like brownies. 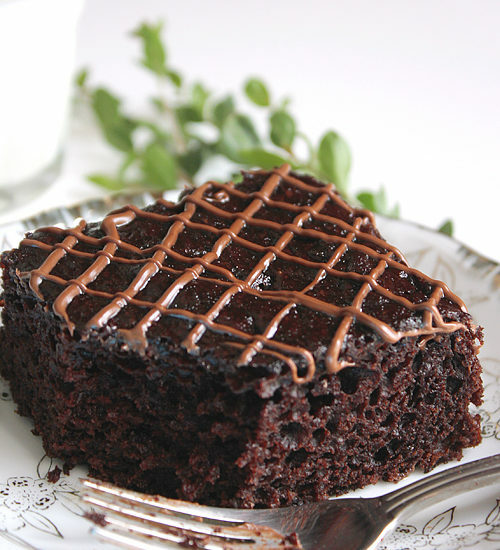 Overbeating the eggs will change the texture of the brownie cupcakes, and it won’t taste as rich as it should. Let’s make something sweet today! Preheat oven to 180C - 375F. Whisk in the vanilla and the eggs, one at a time, until well combined. Sift flour, salt, cocoa, and baking powder. Add to the previous mixture. Stir to combine. Do not over mix. Fill the cupcake liners 2/3 full and bake until a skewer inserted comes out with few crumbs. I made 7 cupcakes, I've used medium size cupcake liners, if using the regular size, you might make around 12. Bake for 12 – 15 minutes. These look so great! Love your photos and am so glad to hear you enjoyed them 🙂 thanks for trying out something from my blog, and for the links! Thanks Vimitha, they are heavenly indeed. These brownie muffins are irresistible, Muna. 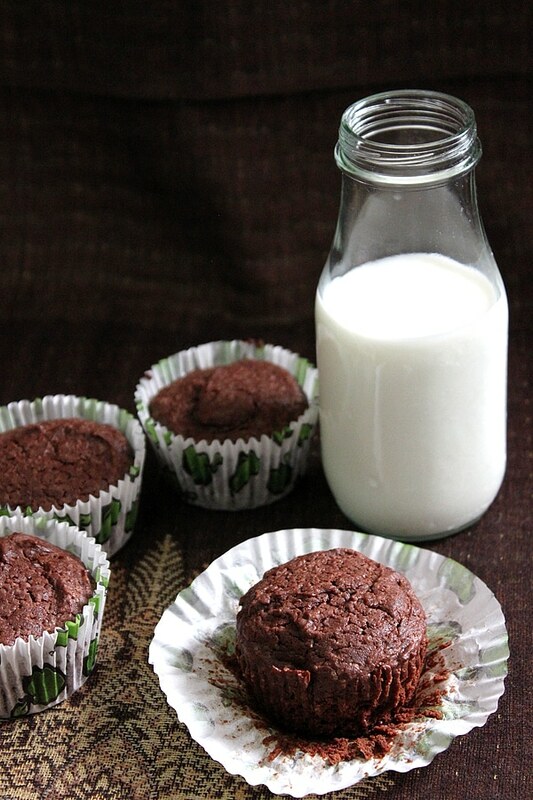 I can clearly understand why you weren’t able to resist making these brownie cupcakes, Muna! They look so good and totally tempting! LOL! 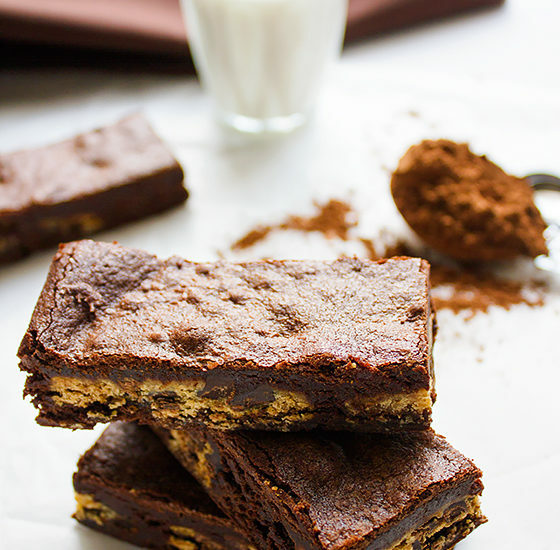 I love chocolate not to mention brownies, these are heavenly and a must try! the photo is so beautiful. Well done! Chocolate is my friend when stressed and Ice cream. I go for hot chocolate, it makes relax faster. As for these cupcakes, I can never thank Natasha enough for sharing this recipe. I’m sure your kids will love it! Those look like the perfect sized treat at my house. Yum! YUM! I can see why these got you running! They look wonderful, so moist and rich! Muna, those cupcakes look so delicious…please hand me a napkin because those are mouthwatering! 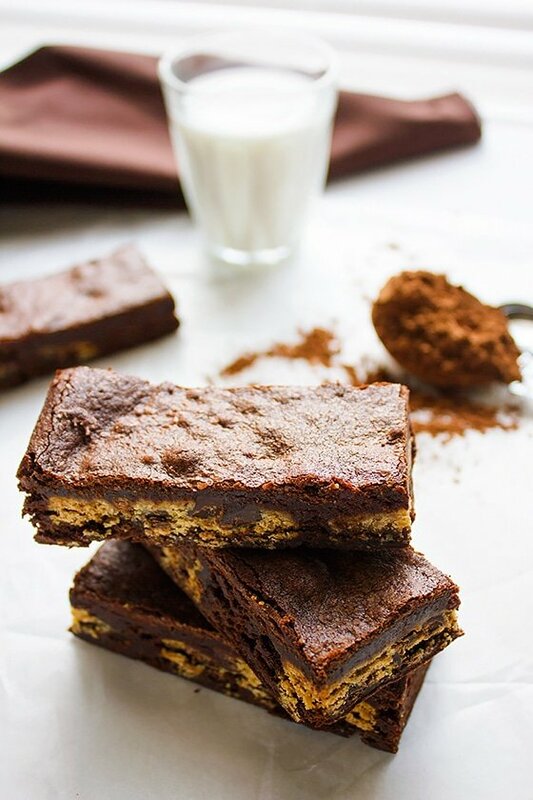 Great recipe and wonderful pics! Have a lovely day! Made these brownies today . Kids n hubby fell in love with them right away! Made two batches….. Gonna share with a friend . Thanks a lot for the recipe! ?